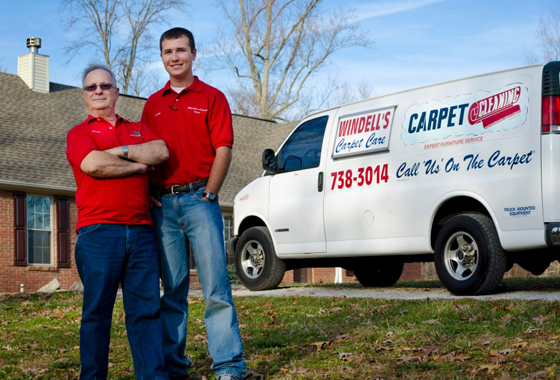 Windell’s Carpet Care has been in the business since 1970. We clean, sanitize, and deodorize residential and commercial carpeting, rugs and upholstery. 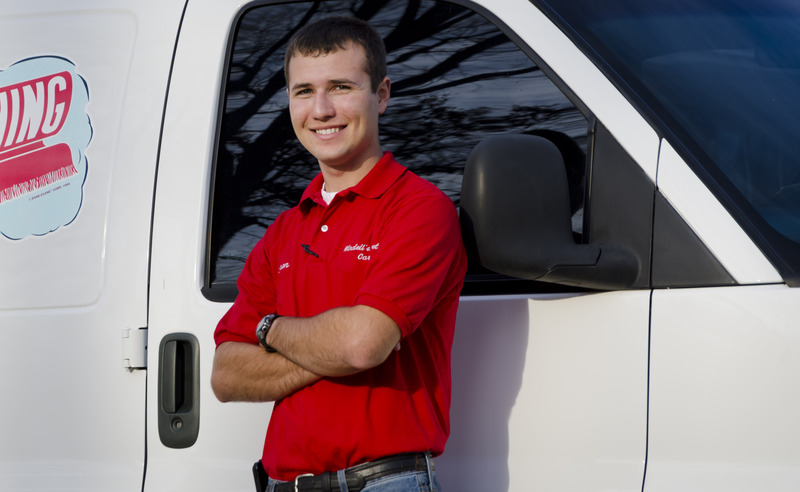 We even handle cars, trucks and RVs. We’ve seen it all – and cleaned it. We clean carpet thoroughly and safely. Our cleaning agents are carefully formulated and have been thoroughly tested for safety – particularly for babies and pets. Do-it-yourself (DIY) equipment is simply not powerful enough to do the job right. Shampoos are not good for carpet because they foam and cannot be easily extracted. Most DIY systems leave cleaners and dirt in the carpet, particularly deep down – near the backing. Cleaners left in the carpet actually become magnets for dirt, causing carpet to appear soiled even quicker than normal. Plus, it’s very easy to use the wrong chemicals and permanently alter your carpet. 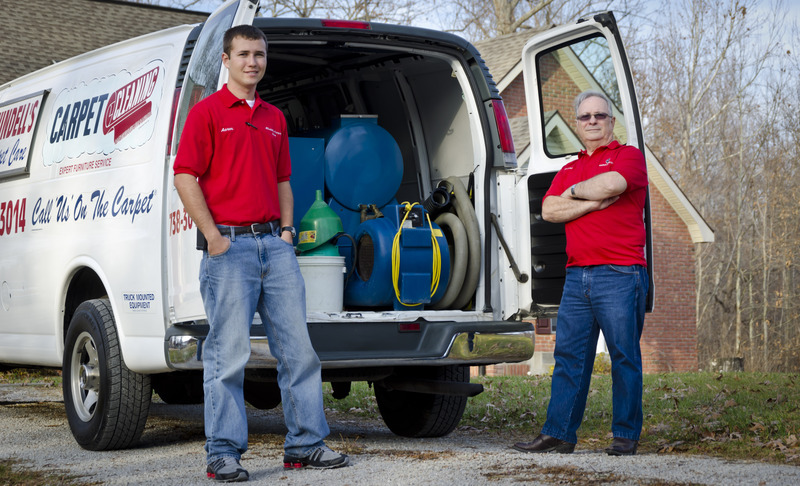 You really need professional carpet cleaning training and equipment to do the job correctly. That’s where we come in.